As a child in in Figeac, France, Jean François Champollion taught himself Hebrew, Arabic, Syriac, Chaldean, and Chinese. Later, he would add Coptic, Ethiopic, Sanskrit, Zend, Pahlevi, and Persian to his list of languages. By 1822 he had deciphered the entire system of hieroglyphs from the Rosetta Stone. He wrote the book Précis du Système Hiéroglyphique in 1824. In 1826, Champollion was appointed Conservator of the Egyptian Collection at the Louvre. 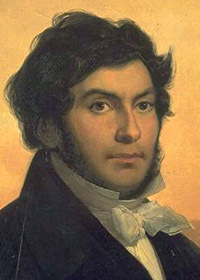 He became a member of the Acadamie des Inscriptions in 1830, and the year after that he received the chair in Egyptian History and Archaeology at the College du France. His nephew was a freemason, leading to later claims that he was a freemason. Cf. 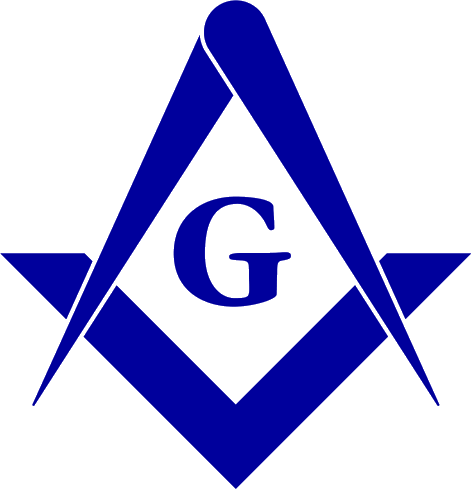 : Freemasons Who Made a Defference.